One of my new years’ resolutions was to read more, specifically to branch out of my reading comfort zone and try new genres of books. I’m mainly a fiction reader, but this year I’ve been trying to read more non-fiction to try and gain a better grasp of other people’s lives, careers and different societies around the world. I feel I’ve gained so much more knowledge from this process already and as cheesy as it sounds, some of these books have actually affected the way I think and feel on certain topics. As a mixed animal vet, I spend a lot of time driving from place to place and the same loop of radio tunes gets old pretty fast, I can tell you! The long, lonely drives could be really tedious, but then I began to listen to audiobooks via Audible and it was literally a game-changer. Not only has Audible allowed me to sink my teeth into some books that may otherwise be quite difficult reads ( especially as being a baby-vet trying to navigate her way through life as a newly qualified vet can be pretty tiring at times! ), but also, gone are the days dreading the monotony of long drives in my van. Now I’m keen to see how many chapters I can devour until I get to my next destination and I’m getting through books like they’re blue Smarties about to go off the market. Many of the books are narrated by the author which I find really allows the stories to come into their own. I would recommend it to anyone, especially those of you who find yourselves on long commutes. Audible is currently offering a month free trial, so anyone who’s currently on the fence about this fantastic reading platform can go and try it at no cost! This autobiography turned major feature film starring Reece Witherspoon was a surprisingly enjoyable read. 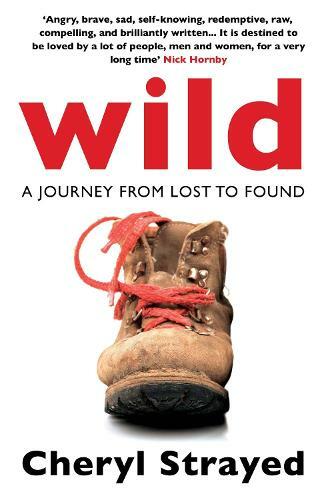 This was the first book in my genre exploration and certainly appealed to my love of adventure. This book was incredibly raw and engaging due to the author’s honesty about her journey, her situation, her thoughts and fears. I really felt like I was living the journey with her and only a few chapters in, despite her imperfections, I was really rooting for her. I think one of the main reasons I liked this book was it showed how a normal woman with an average life could struggle with life’s hardships, get lost for a little while before finally managing to overcome them. This book had me howling with laughter and as a fellow newly fledged medical professional (albeit of the furry kind!) I felt a real sense of comradery with the author as he describes some of the highs and lows of being a junior doctor. This book contains the humorous anecdotes of the author on his journey to become a consultant gynaecologist. 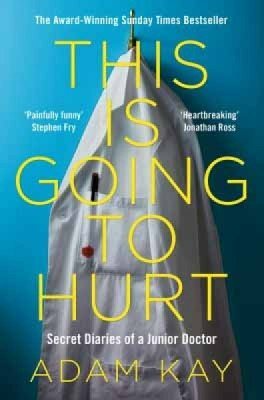 It is a must read for everyone as it shines a light on the NHS and its staff in a light-hearted and humorous tone, it definitely gave me a new appreciation for all the national health does for us and how lucky we are to have it. 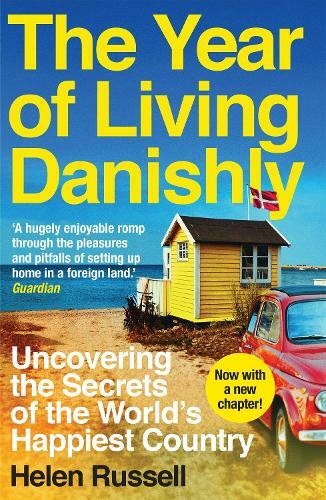 It is truly one of the most enjoyable books I have read to date and I would recommend it to anyone. 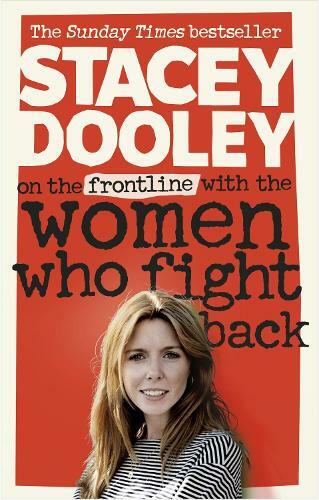 So, many of you may know Stacey Dooley from her recent ‘Strictly Come Dancing’ appearance or from stumbling across one of her hard-hitting documentaries on the BBC. This lady from Luton is truly an inspiration and this book taught me to get my head out of my little insignificant bubble (which let’s face it we can all be guilty of sometimes) and pay attention to what’s going on in the world around me. I was shocked, humbled and horrified by some of the stories in this book of the amazing women Stacey has had the opportunity to meet during her time filming documentaries. I truly commend her effort to try and get the stories of these astounding and courageous women out into the world and for the immense danger she often puts herself in to do so. Stacey’s book is raw with emotion and passion, yet she still manages to make it light-hearted and at times even funny despite everything! This book made me feel incredibly lucky that I have grown up in a society where I do not have to experience hardship, persecution and demoralisation, but also that I should try and do more to help the cause of people elsewhere who are facing turmoil. This is one of the reasons this book is on this list because I want to share with you all the impact it had on me in hopes you will read it so it can, in turn, impact you! Ok, so I know I’ve been banging on about leaving my fiction comfort zone but I’ll have to admit I’m not a complete convert! 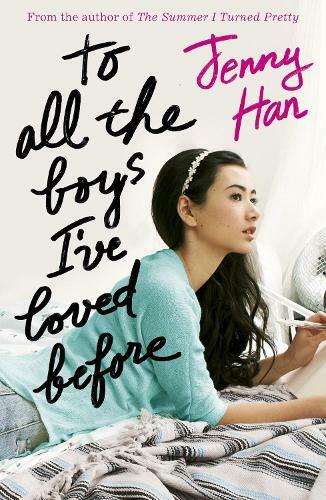 If any of you have Netflix you may have seen the new rom-com sensation, “To All The Boys I’ve Loved Before” (which is a good, easy, girly, watch by the way! ), this is the book it’s based on. It’s not going to make the books you must read before you die list or anything dramatic and earth-shattering like that, but sometimes you just need a nice easy read to get lost in and this fits that bill perfectly! I enjoyed it’s easy-going, ups and downs of teen romance style and the second of this three-part series ‘P.S. I Still Love You’ is on my “to read list” for next month. I think many of us will remember the raw emotions of going through your first romance and if you’re anything like me, you shake your head in exasperation and disgruntlement at both main characters, while not wanting to admit you would probably do the exact same thing if it were you.